Wanted to wish you all a Happy Easter! 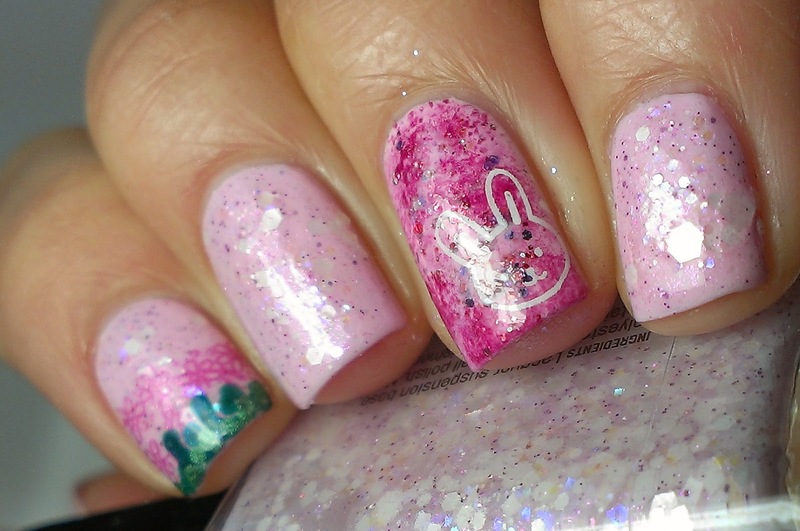 Here is one of the Easter manis I created, super girly :) had this on for about a week! Stamps : Born Pretty Store S10 which you can find HERE and m77 which you can find HERE! Don't forget to use coupon code PA5J61 for a 10% discount!!! 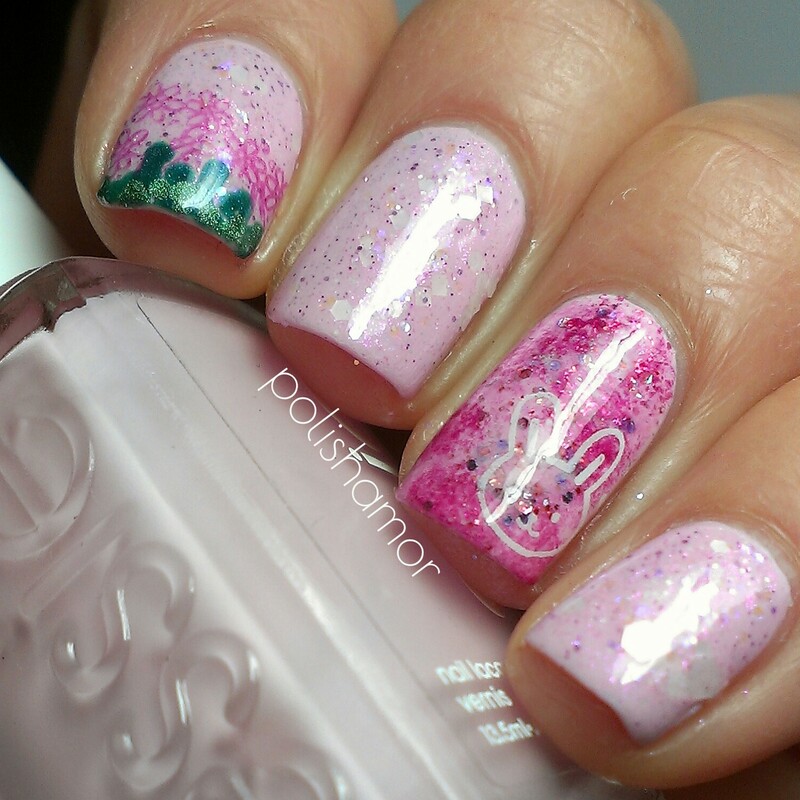 It's super pretty and delicate mani! 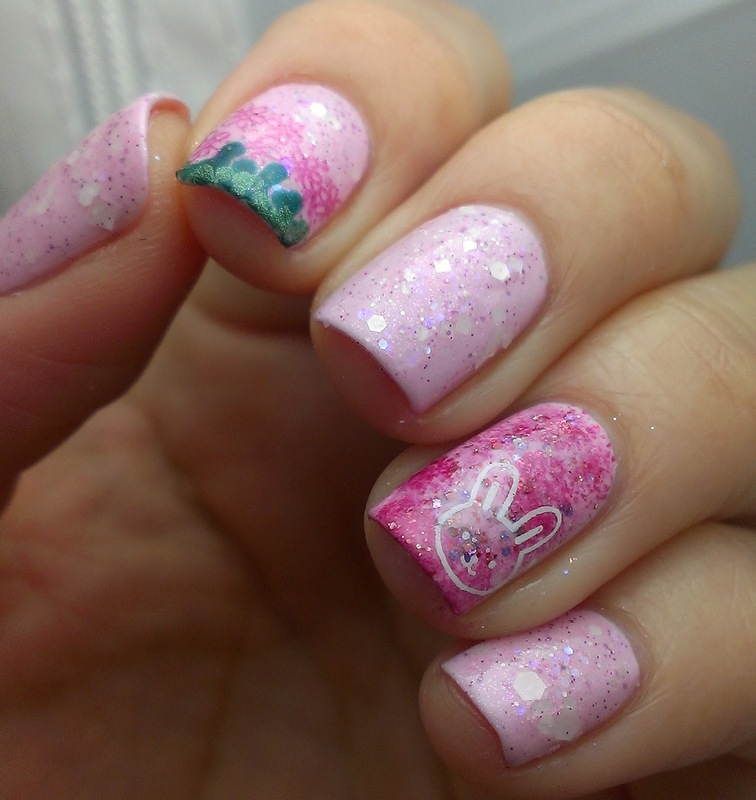 So girly and so cute! Hope you had a lovely Easter! 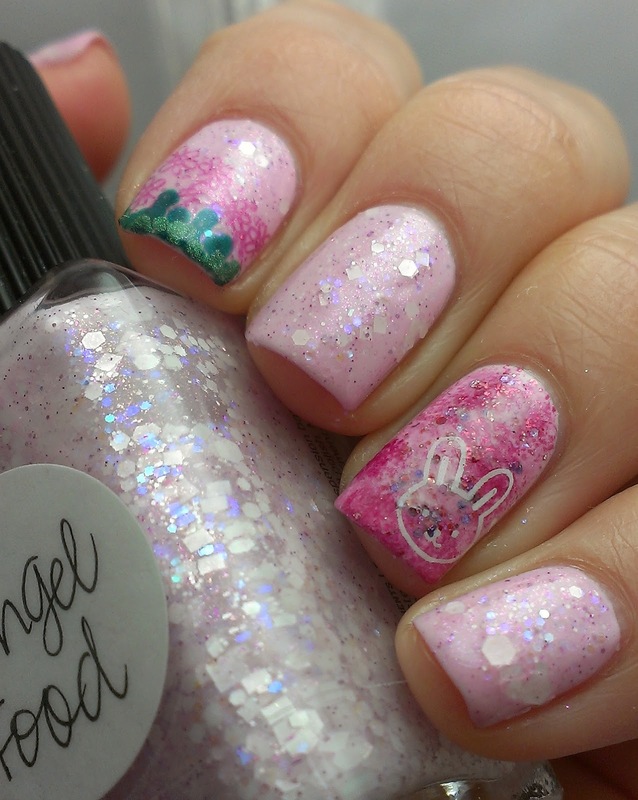 This is such a cute mani!! Love it! These are so bloody gorgeous!